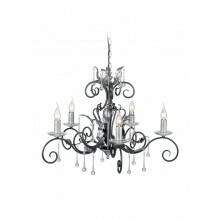 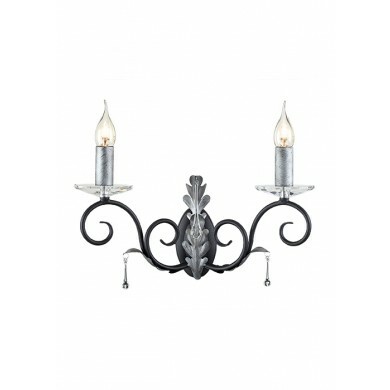 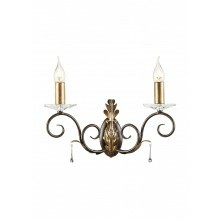 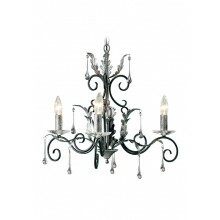 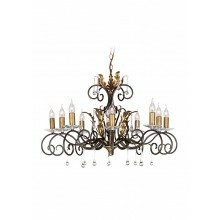 A great deal of attention has been given to the intricate details in the design of this traditional twin wall light. 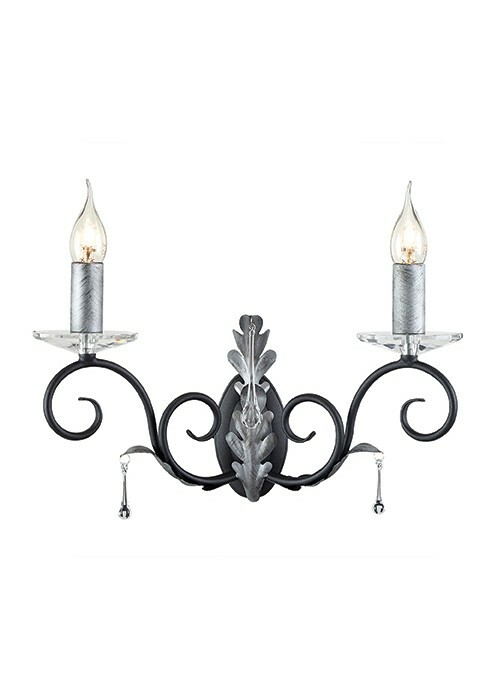 The black and silver metal frame provides a significant level of durability, guaranteeing that the fixture will be around for years to come. 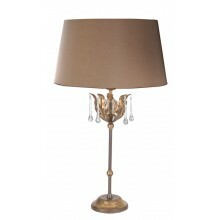 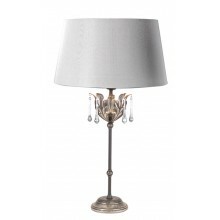 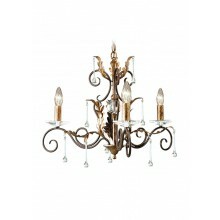 The frame also contributes to the aesthetic appeal of the lamp as well. 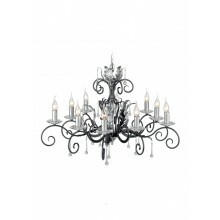 The crystal droplets lend to the elegant expression of this product while its overall traditional design makes it perfect for any traditional office, hallway or lobby.